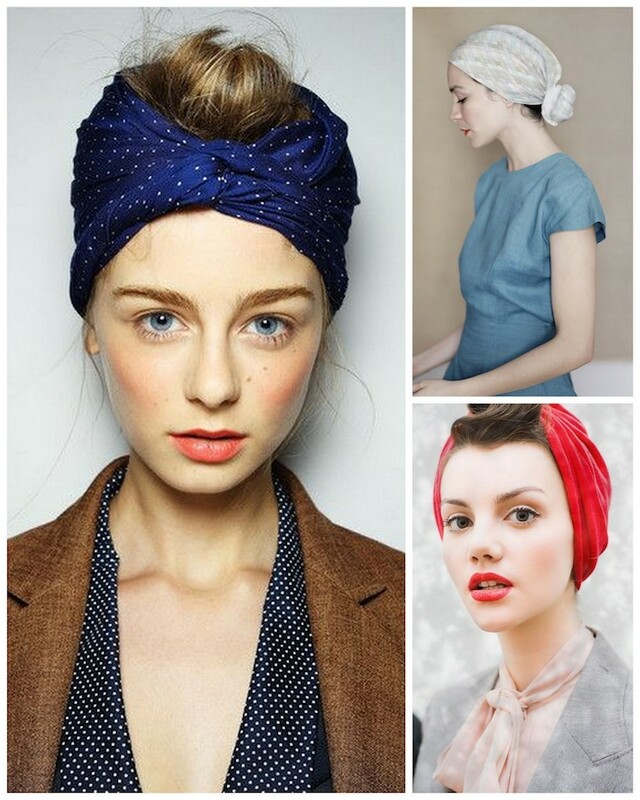 A Bolt of Blue | Head scarf COOLNESS! The beauty of the warmer months is not having hat head every day. But some days it’s nice to wear hats…to cover bed head, beach head or lazy-didn’t-take-a-shower head. 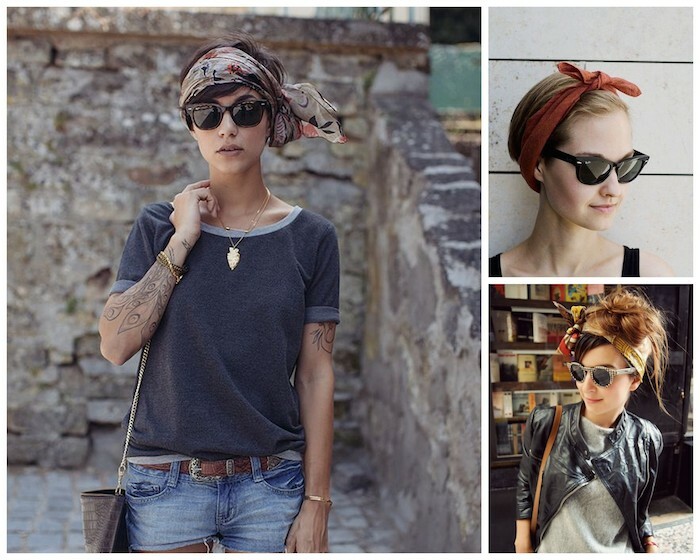 I just recently bobbed my hair and all of a sudden head scarves are vital to keep from having helmet head every day. 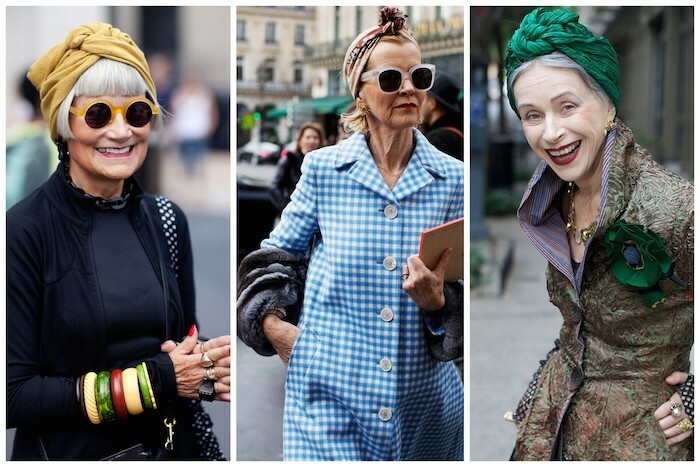 Check out all the head scarf COOLNESS!